Drafted by the Pasadena Marauding Gods in the 2007 Minor League Draft, Round 1, Pick 1. SUN, APRIL 21, 2019 - Kershaw allowed two runs on two hits with seven strikeouts and four walks across six innings in a no-decision against the Brewers on Sunday. While Kershaw induced 17 swinging strikes and punched out seven, he also uncharacteristically struggled with control and had to work around four walks. Still, the 31-year-old pitched more than well enough to win, but the Dodgers bullpen blew the lead in the eighth. 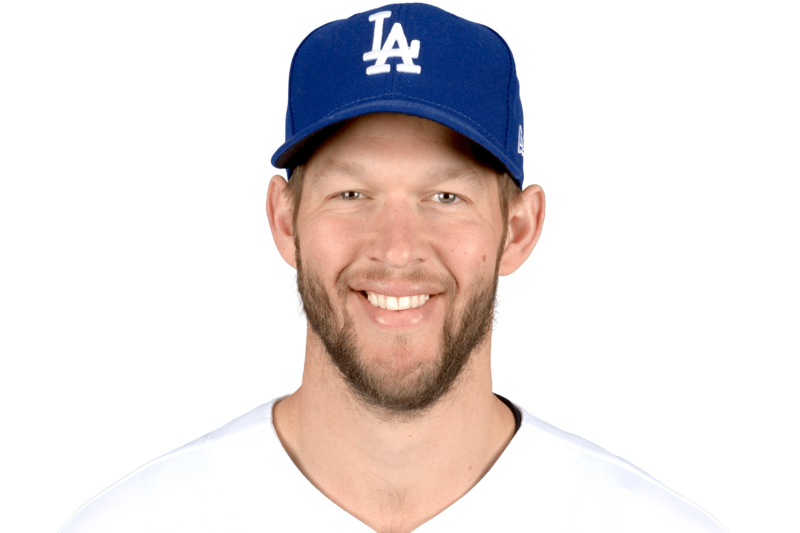 Even though Kershaw is still awaiting his first decision of 2019, he has a 2.77 ERA, 0.85 WHIP and 13 strikeouts in 13 innings. His next scheduled start is home against the Pirates on Saturday.